If you are looking to invite a small group of team members to start using Lattice, then feel free to go the manual route. To do this, head to the Admin panel in the Nav bar and hit "+ Invite Members" to invite people one-by-one. From here, you'll just need to add your team member's email addresses and click Invite. Please note: Adding users manually will invite them to join Lattice right away. 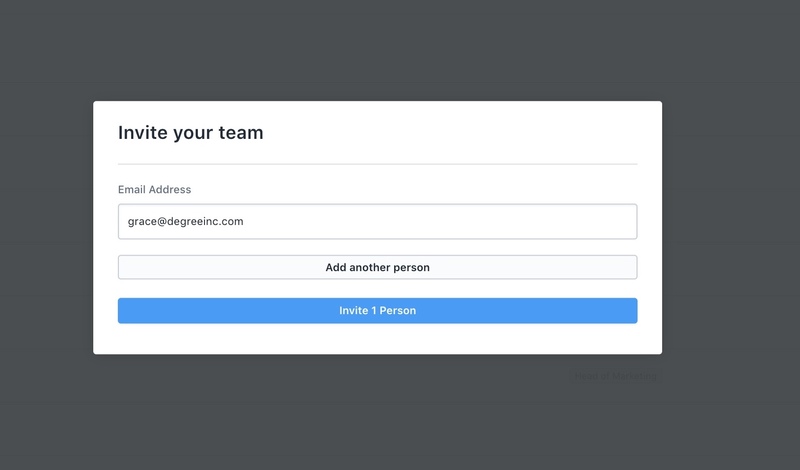 This is different than uploading a CSV or connecting your HRIS which forces you to send an invite after creating their profiles. If you are not ready to invite a user, try uploading a CSV instead.